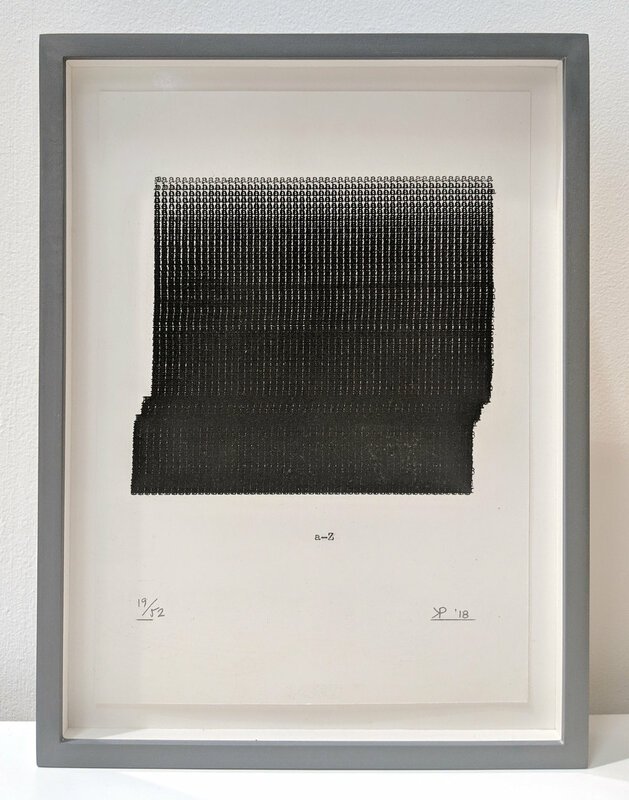 Our two-person curated stand reflects dalla Rosa’s exhibition programme, which in the last three years has been focussing on direct dialogues between two practices shown together for the first time. 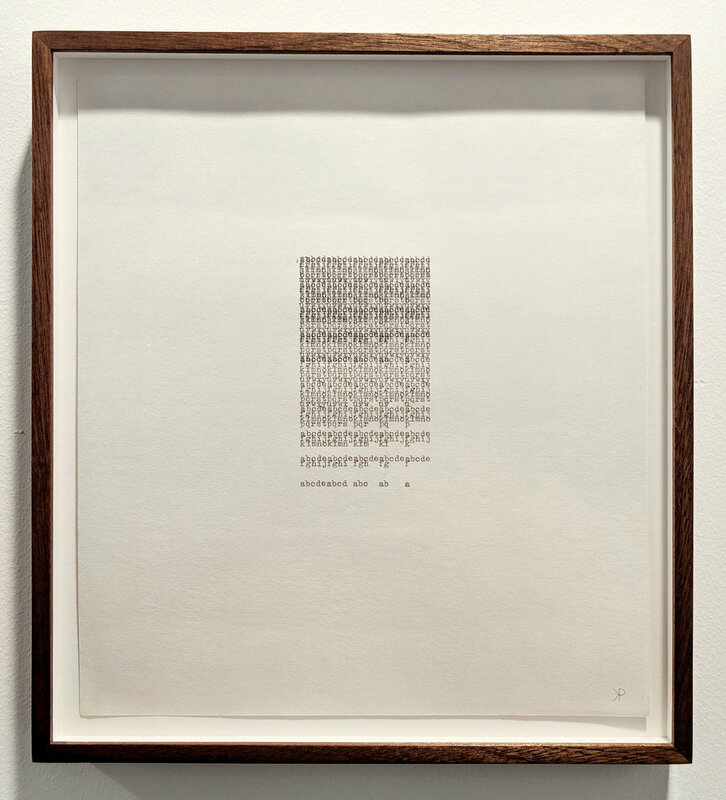 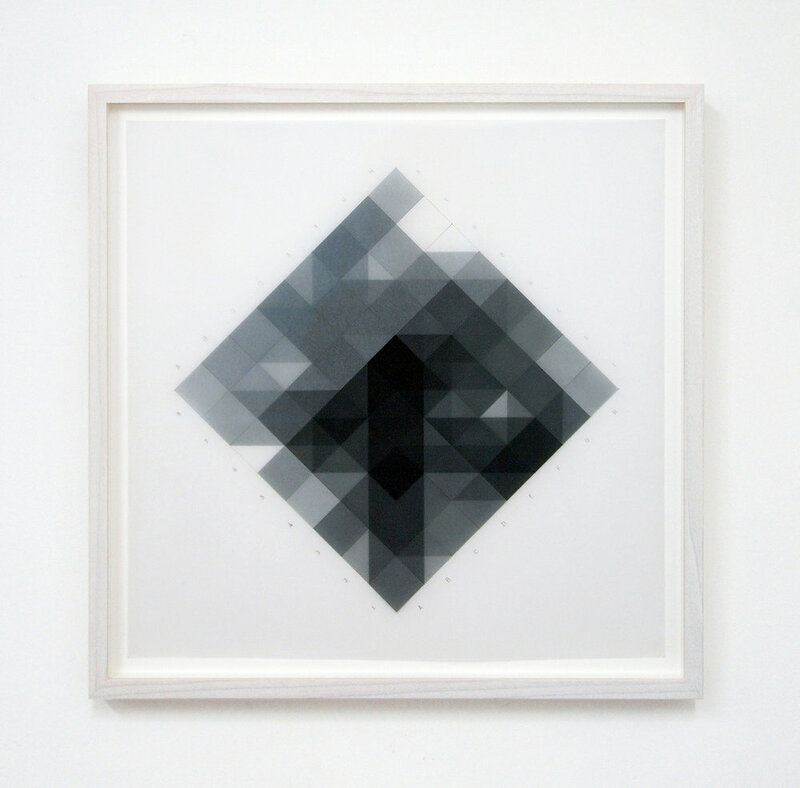 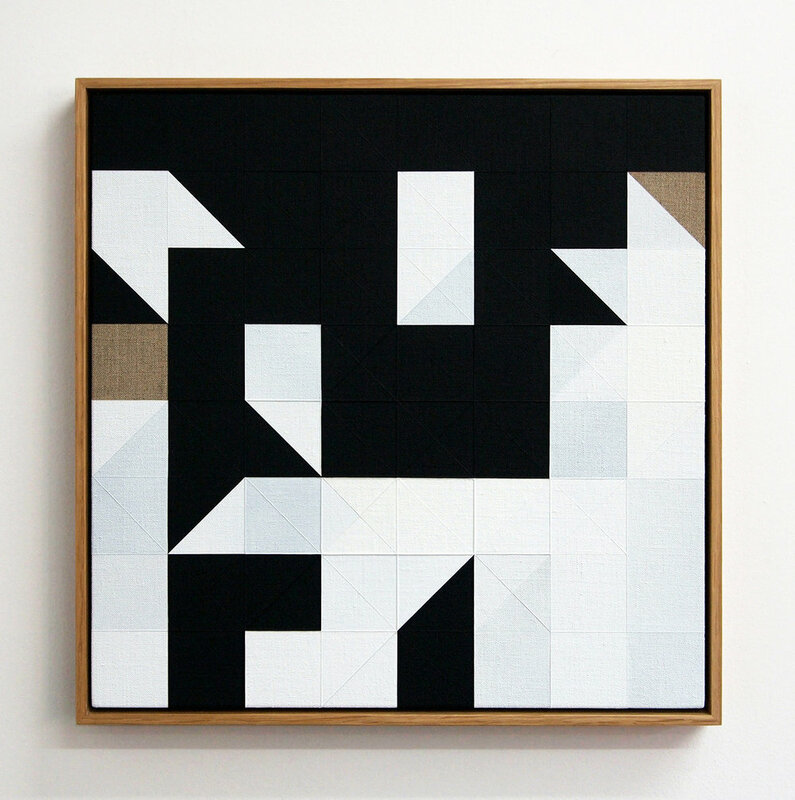 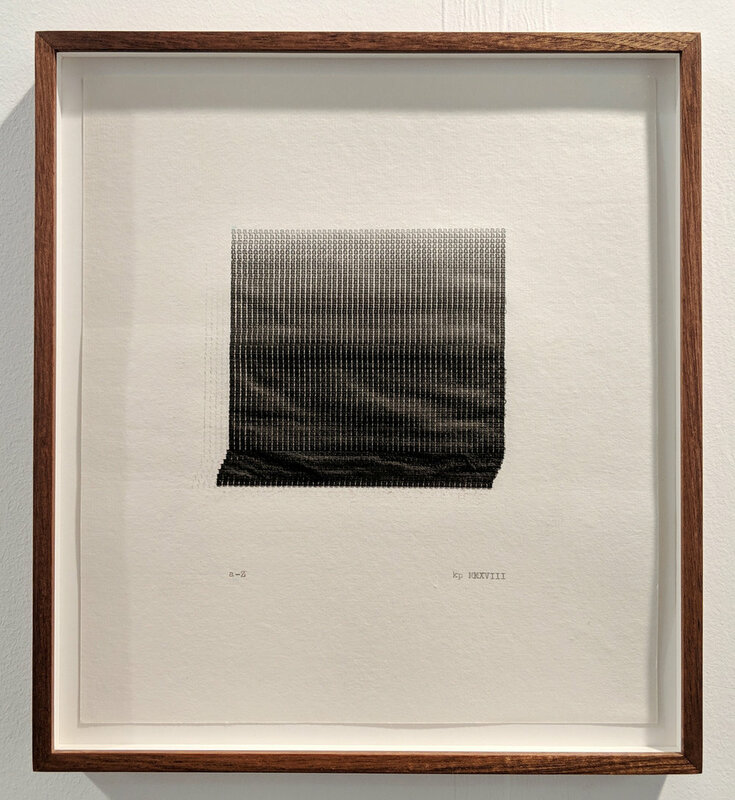 Conceptual and formal elements are the connective tissue of this particular dialogue between Tom Hackney and Kasper Pincis, and what becomes clear when looking at both artists’ work is the repetition of certain components framed in a wider set of rules that each artist observes. 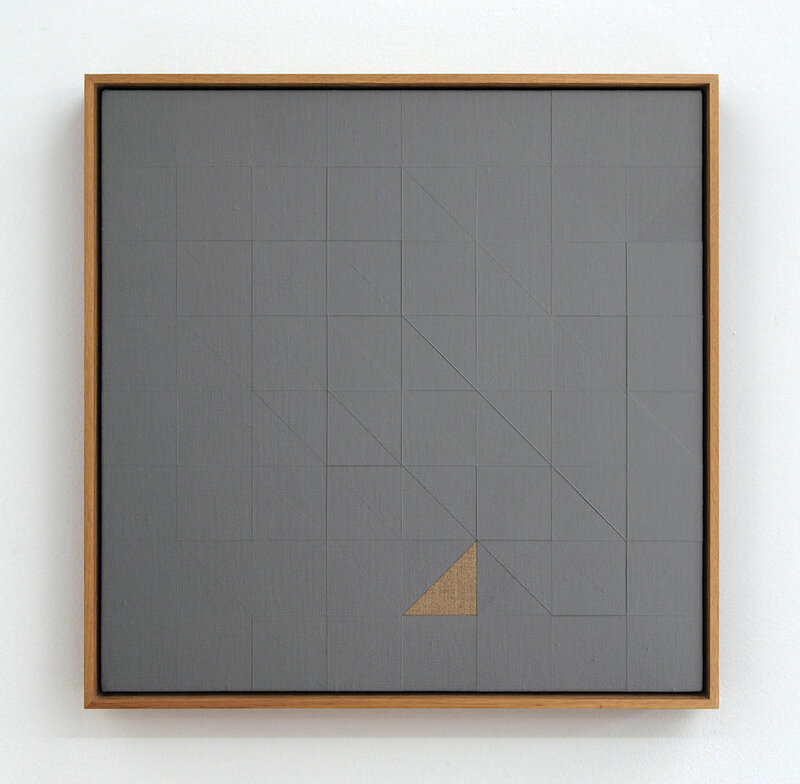 Modular Systems proposes to connect and mix these components by presenting sculpture, painting, and works on paper to prove that – although each artist doesn’t shy away from using various techniques and materials – both Hackney and Pincis base their work on modularity and its use in their individual flexible systems.